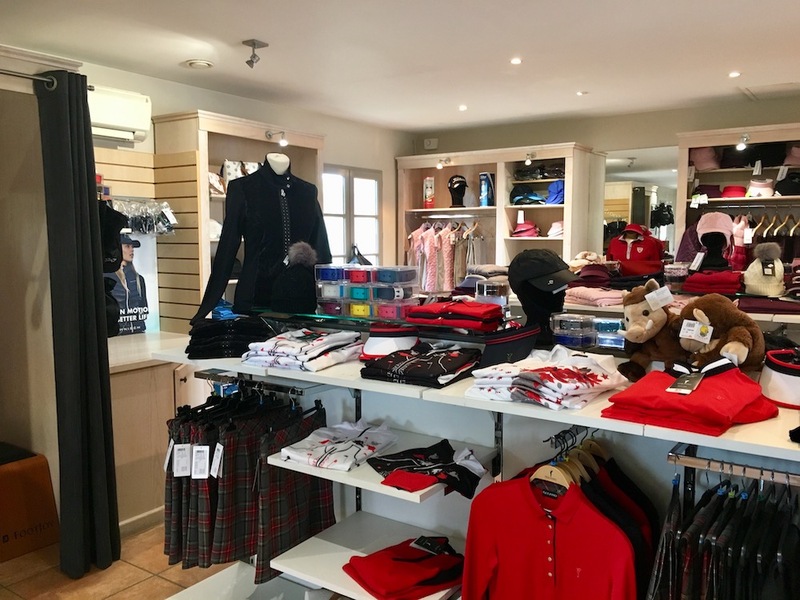 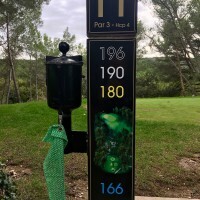 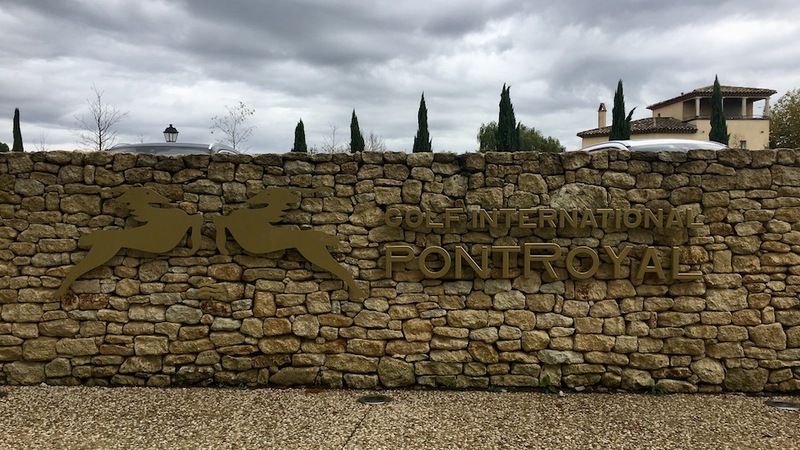 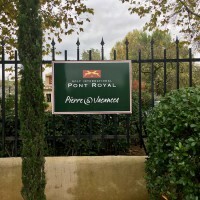 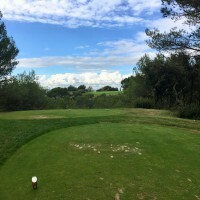 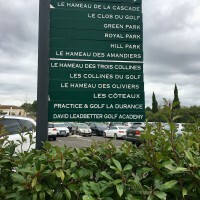 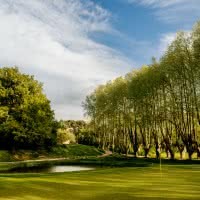 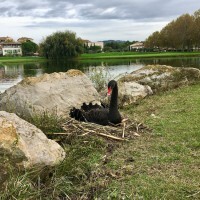 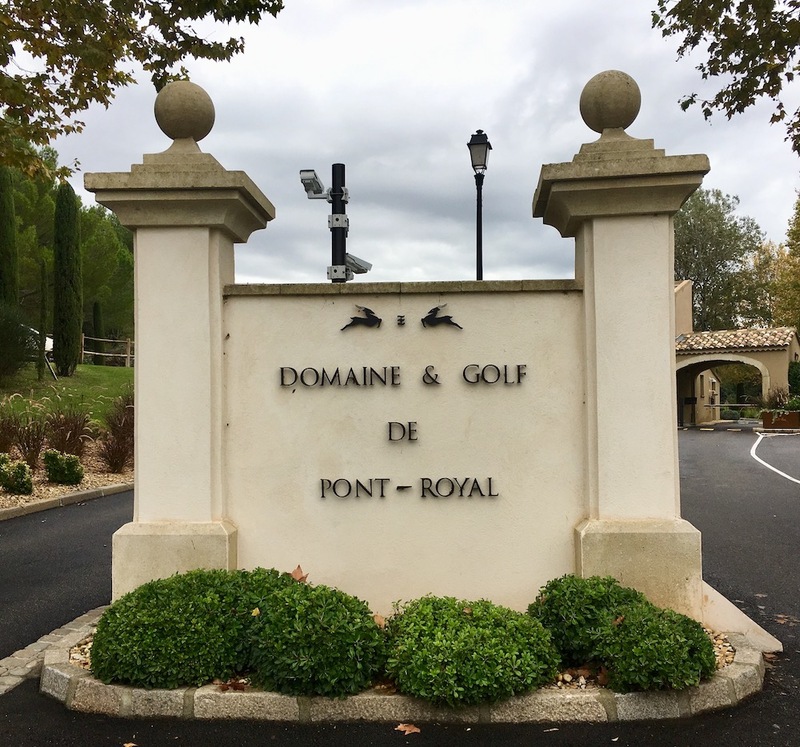 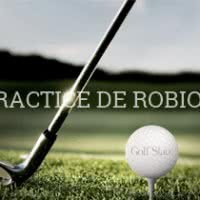 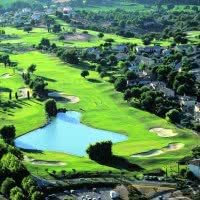 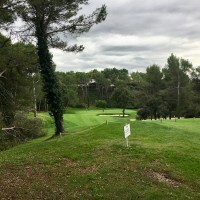 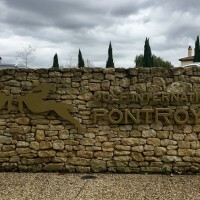 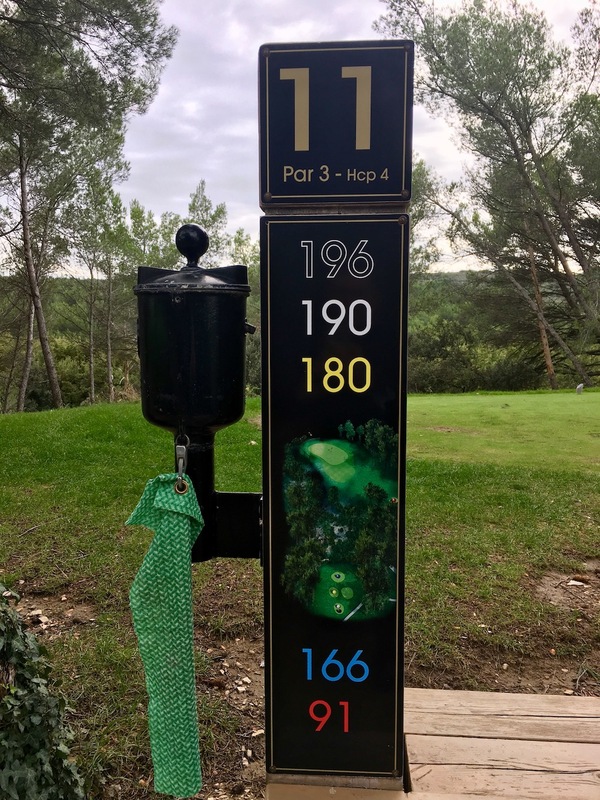 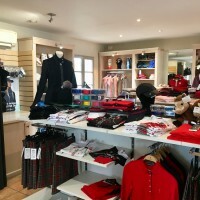 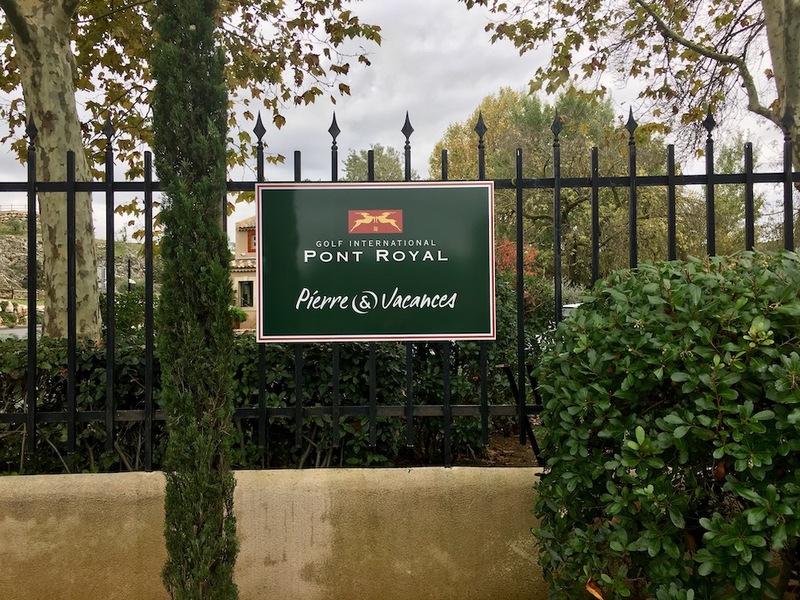 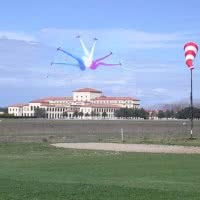 Pont-Royal Golf ***** Golf Stars is a par 72 of 6123 meters located in the southeast of the France and sun. 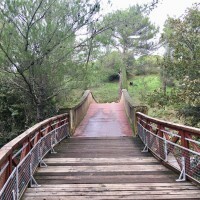 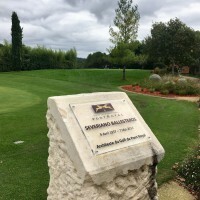 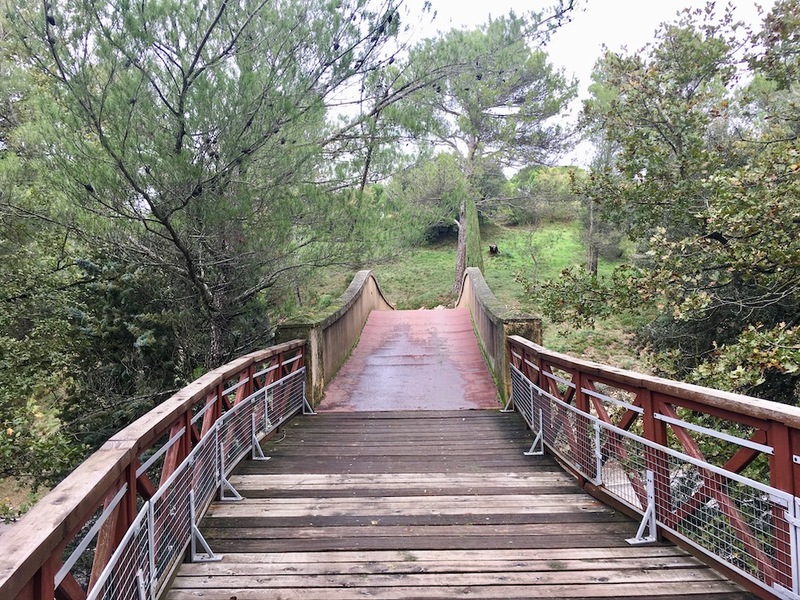 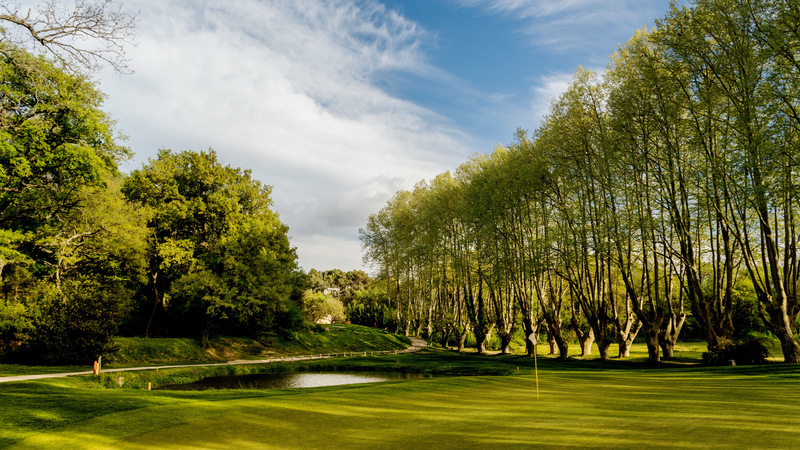 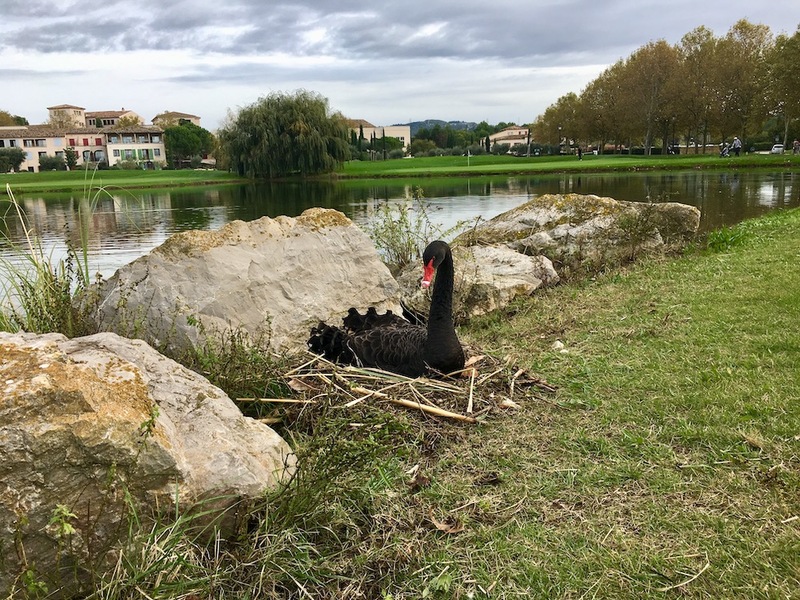 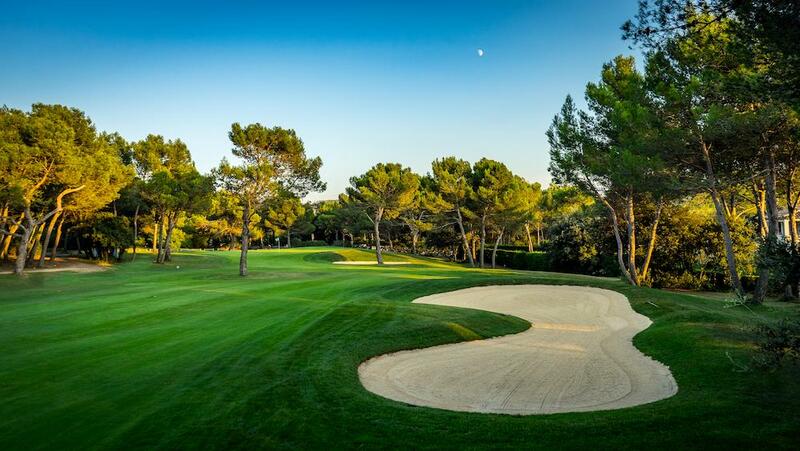 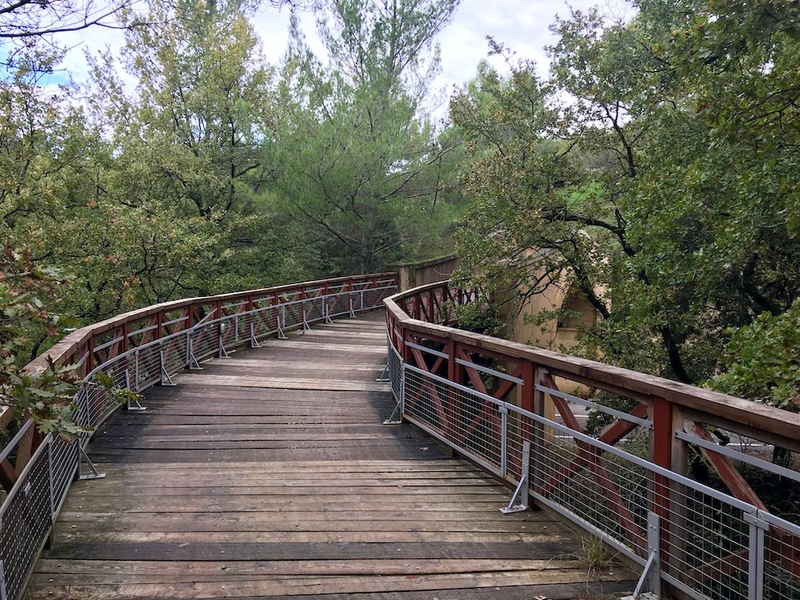 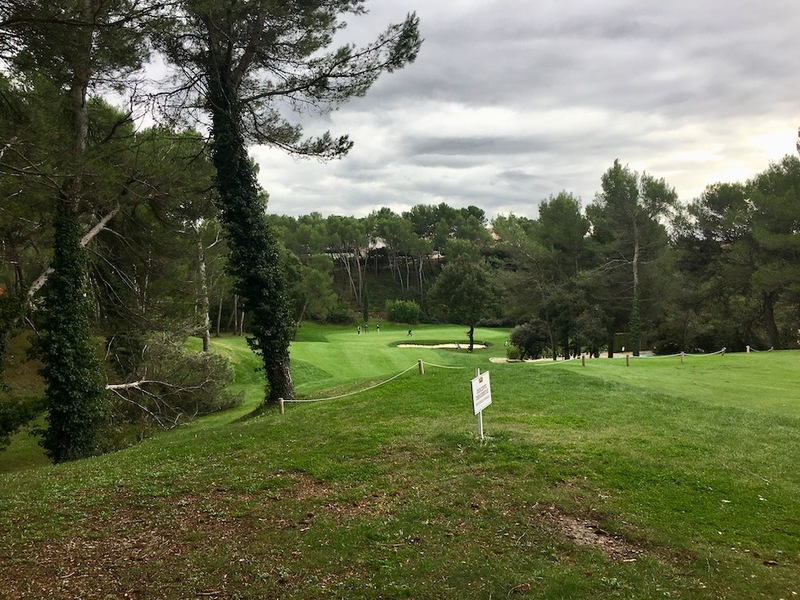 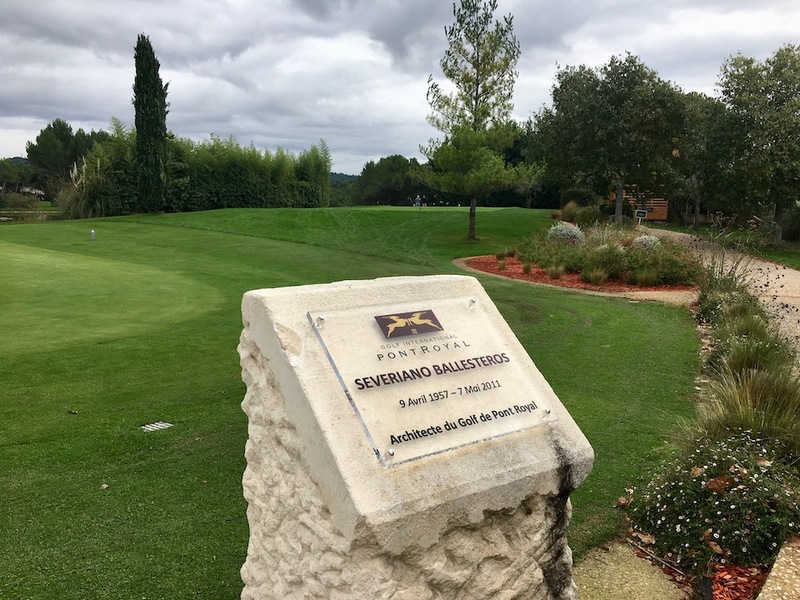 Pont-Royal's architect is Severiano BALLESTEROS, Michel GAYON is the architect of the compact course. 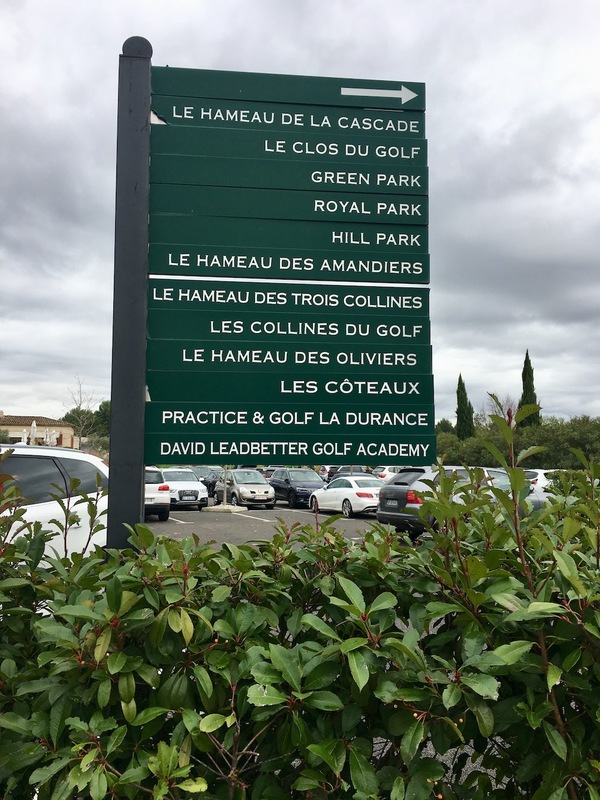 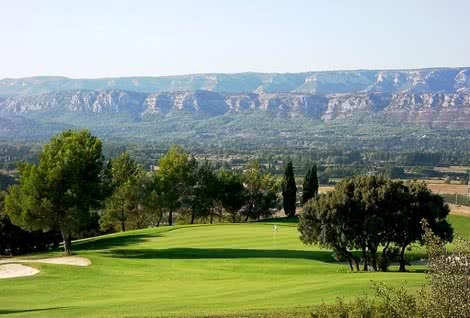 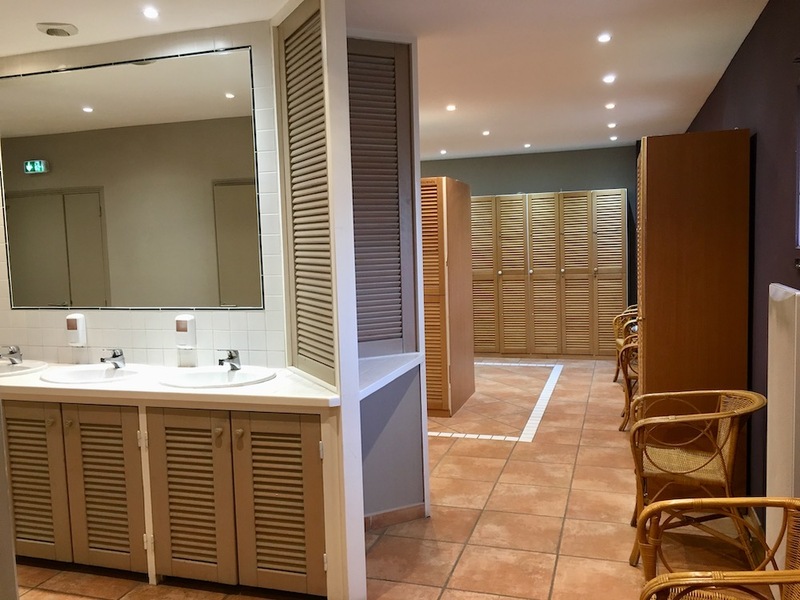 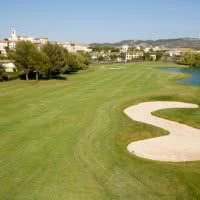 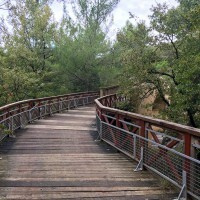 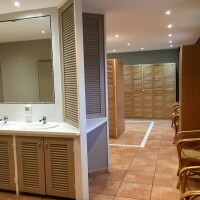 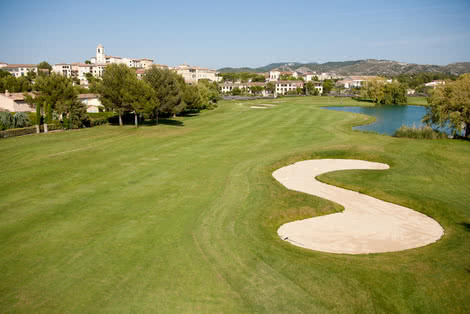 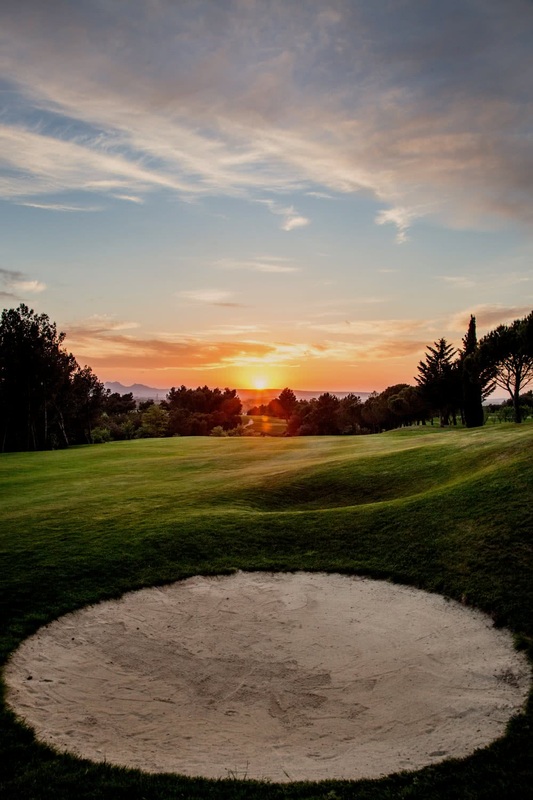 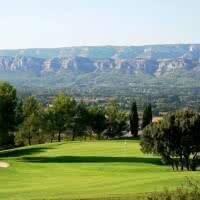 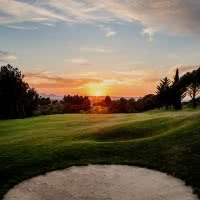 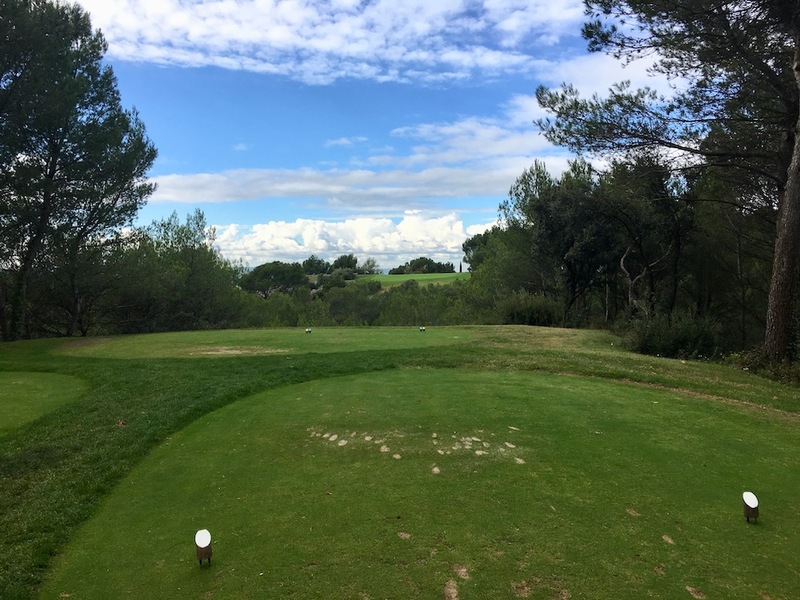 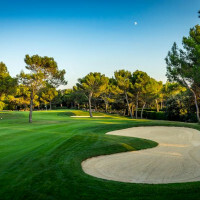 Its 18-hole course ***** is ideally placed between Luberon and Alpilles. 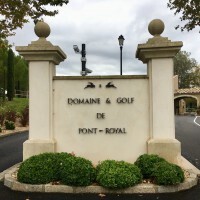 Open since 1992 in region Provence - Alps-Cote-d'Azur to MALLEMORT, 13 - Bouche du Rhône. 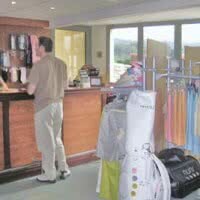   It receives regular tournaments on the professional circuit.